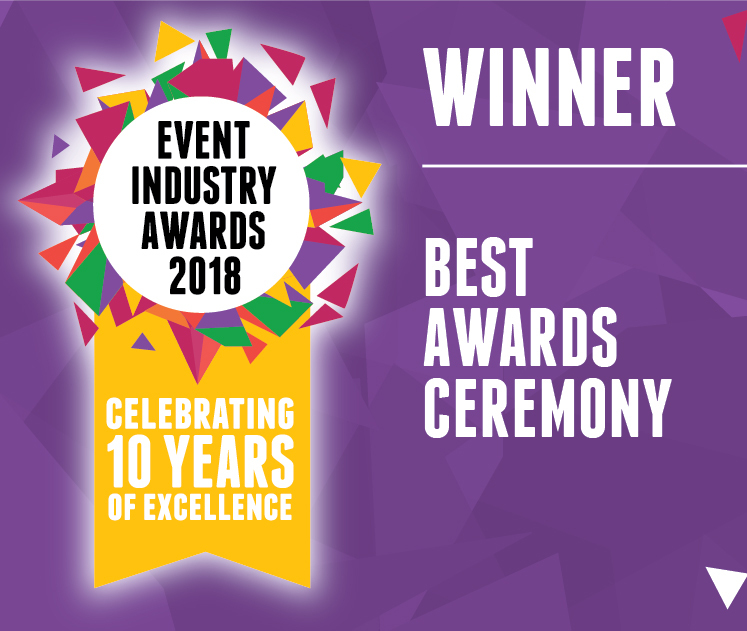 We are thrilled to announce that the weddingsonline Awards for 2018 has won Best Awards Ceremony at The Event Industry Awards. Every year, weddingsonline hosts a spectacular event to honour the wedding suppliers who work extremely hard year round. 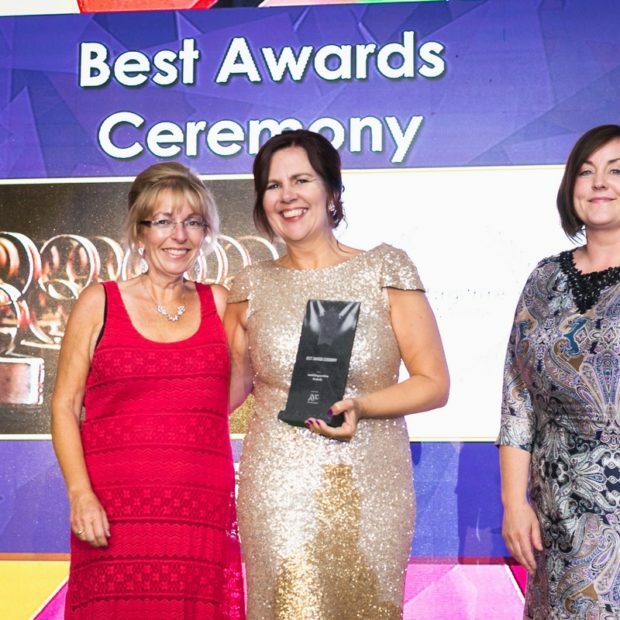 The weddingsonline Awards recognizes all the hard work, dedication, skill and quality of Irish wedding suppliers in the industry. We launched the weddingsonline awards in 2010, when we celebrated 10 years in business! 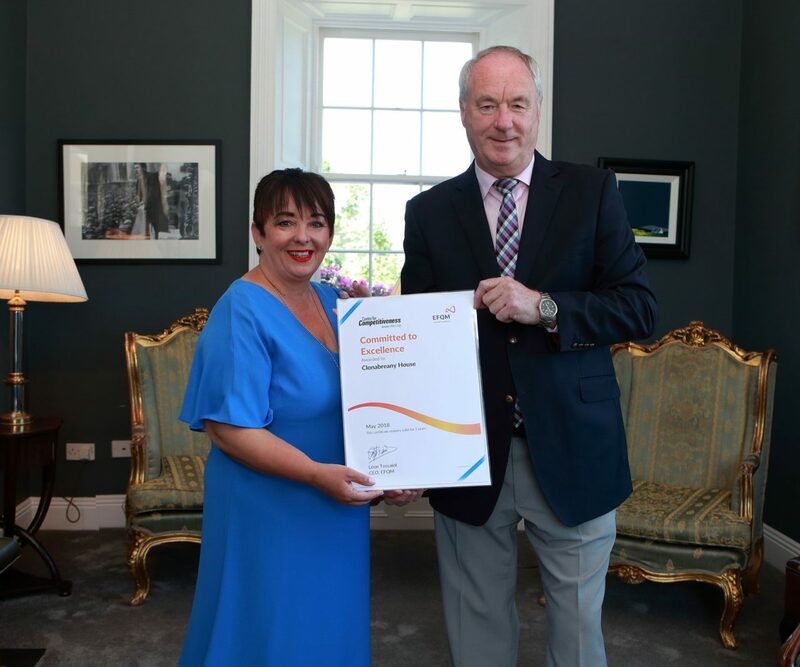 As Ireland’s leading wedding website, we knew we were the best to facilitate this much-needed boost for our Venues and Suppliers. Nobody was acknowledging their hard work and efforts for Brides and Grooms in Ireland and they deserved recognition! So we’ve given them a chance to shine. We worked together as a team in-house to create a bespoke programme for the event from start to finish. 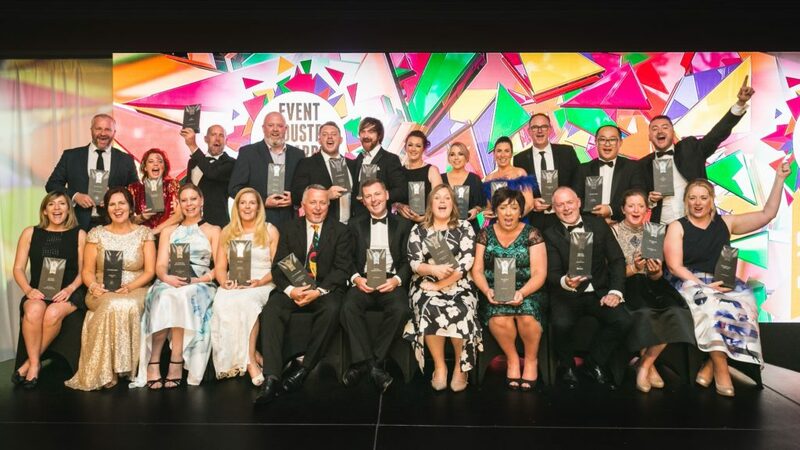 The Event Industry Awards celebrates excellence and showcases the highest standards in Ireland’s event industry. Launched in 2009, this is the only awards programme of its kind. This is a wonderful opportunity for the industry to come together and celebrate with our peers.